Pro-Brexit campaigners want to leave the EU in order to do away with tiresome legislation and control immigration better. But how watertight are their arguments? EURACTIV’s partner WirtschaftsWoche has done some fact checking. When the UK goes to the polls on 23 June, there won’t be a change overnight. An immediate Brexit from the EU is not going to be on the cards as the UK will remain a member of the EU for a further two years under Article 50 of the Lisbon Treaty. Within these two years, David Cameron, or more likely his successor, would negotiate the country’s departure from the bloc. They would be saying goodbye to around 50 free trade agreements with third countries which would then have to be renegotiated. US President Barack Obama has already suggested that the UK would find itself at the back of the queue in this regard. For Nigel Farage, Ukip’s leader, the Norway model would be an attractive option. If Brexit happens, the country could continue to have access to the single market, but without having to comply with EU law, or so the argument goes. On the issue of agriculture, security and justice, the UK has a particular interest in having more sovereignty. In principle, this is true. But according to analysis carried out by the Economist, the experiences of EFTA countries like Iceland, Liechtenstein, Norway and Switzerland show that access to the interior market is indeed possible, but only under EU conditions. Economist Christian Odendahl from the Centre for European Reform in London believes that the UK would be far worse off if it took the Norway route. “The British would have to comply with European rules, pay into the EU budget and accept the principle of freedom of movement, all without having a say,” he explained, adding that “the Norwegian model is unthinkable for the UK, politically”. Norway has twice gone down the EU accession route, first in 1972 and then again in 1994, and twice its people have voted against membership in the referendums held on the issue. Nevertheless, the Scandinavian country has close links to the EU. About 80% of Norwegian exports go to EU member states, so Oslo still has to comply with a large part of EU law and Norway contributes about €400 million to the EU budget per year in order to access the internal market. 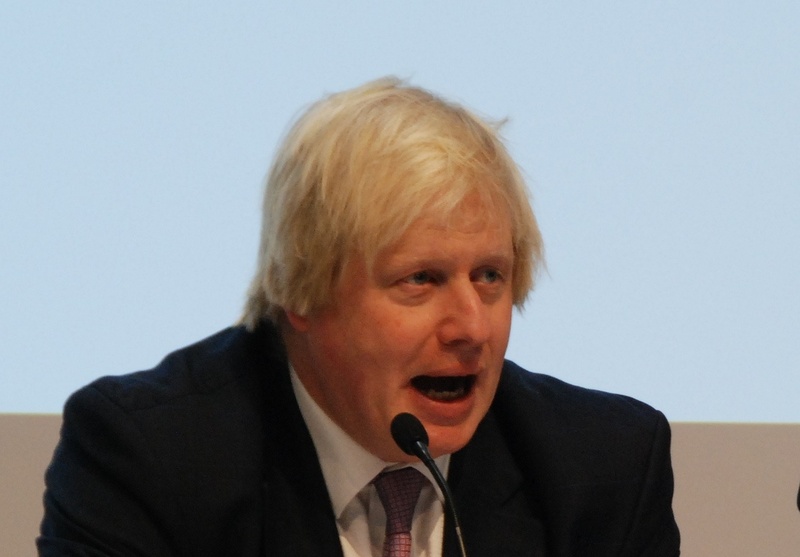 Commission chief Jean-Claude Juncker, and his head of cabinet, Martin Selmayr, attacked Boris Johnson on Thursday (26 May), a leader of the campaign to convince UK referendum voters to leave the EU. Anyone speaking with Brexiteers often has to sit through the same argument: pro-European but anti-Brussels. 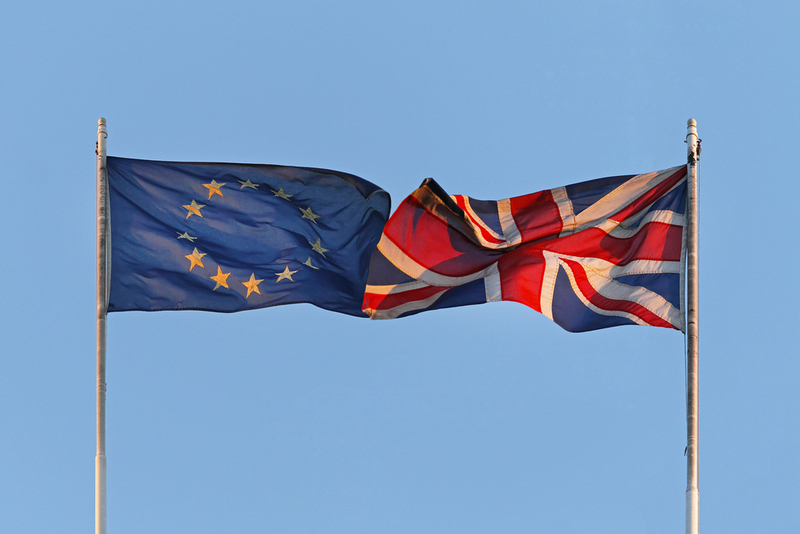 The sentiment is more pronounced in the UK than in most other UK countries and the EU is often accused of overplaying its hand when it comes to regulation. So the idea that Brexit would take the UK out of the hands of EU lawmakers seems, on the face of things, logical. But is Britain over-regulated? 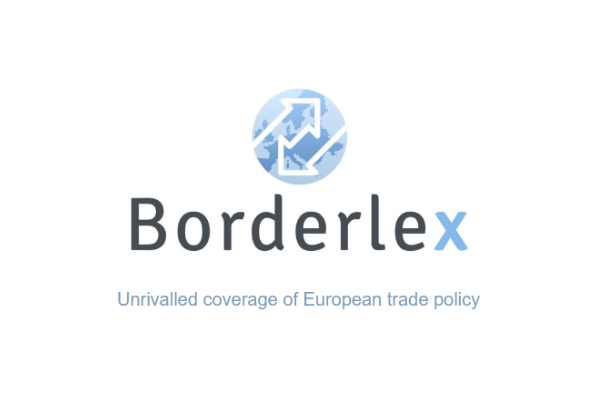 “The EU’s detractors like to cite the EU’s Working Time Directive, under which a working week must not exceed 48 hours on average,” said Odendahl. Most Brits work less than this figure anyway. “Brussels’ regulation doesn’t affect the UK has much as the critics would have you believe,” he added. Nevertheless, Odendahl conceded that Brexit would free the UK up from the Brussels machine to some degree. Making the country the “Singapore of Europe” has gained a lot of traction among the Leave camp as well. The city-state currently serves as the gateway to South-East Asia and has an excellent environment for investment, but EU-expert Odendahl doubted that this approach would be realistic. “Every country in the world would prefer to deal with the UK in the EU when it comes to signing free trade agreements. The pan-European market is undoubtedly more attractive to traders than the British alone,” he explained. 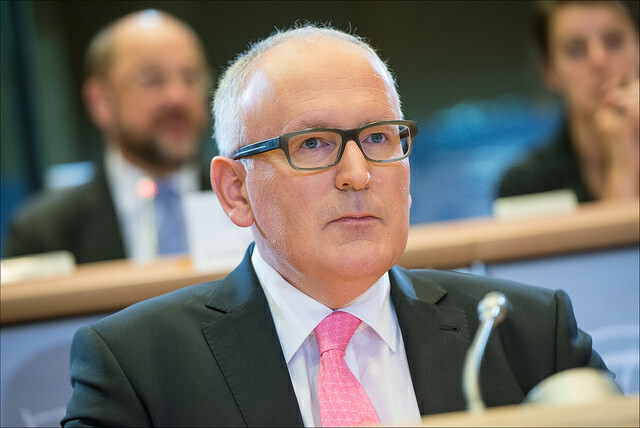 The European Commission must convince people and businesses that the era of meddlesome EU regulation is over, Commission First Vice-President Frans Timmermans admitted today (26 May), before warning that would take “some time”. Citizens of the EU can live and work in whatever member state they want under the bloc’s freedom of movement. The UK’s debate on immigration from the south and east is far from unique, as other EU countries are struggling with the issue too. Since London has no say on the matter currently, the Leave camp see Brexit as a chance to reduce EU-immigration. The Trades Union Congress (TUC) believes that four million jobs could be lost as a result and consulting firm JWG estimated that businesses could be hit by losses of €22 billion over the next decade. The Organisation for Economic Cooperation and Development (OECD) warned that the average British household could lose up to a month’s salary per year, as taxes would increase. Could the shock of Brexit lead to a re-Europeanisation of the island eventually? Again, Odendahl was sceptical, but put his hopes on the younger generation. “Most EU-sceptics are from the 60+ generation. For young British people, the country is an entirely normal EU country,” he concluded. The way back into the EU could take years and cost billions if Brexit is the go-to option on 23 June.